Valentines is around the corner! See today's cute mailbox card holder and get inspired for the upcoming holiday! 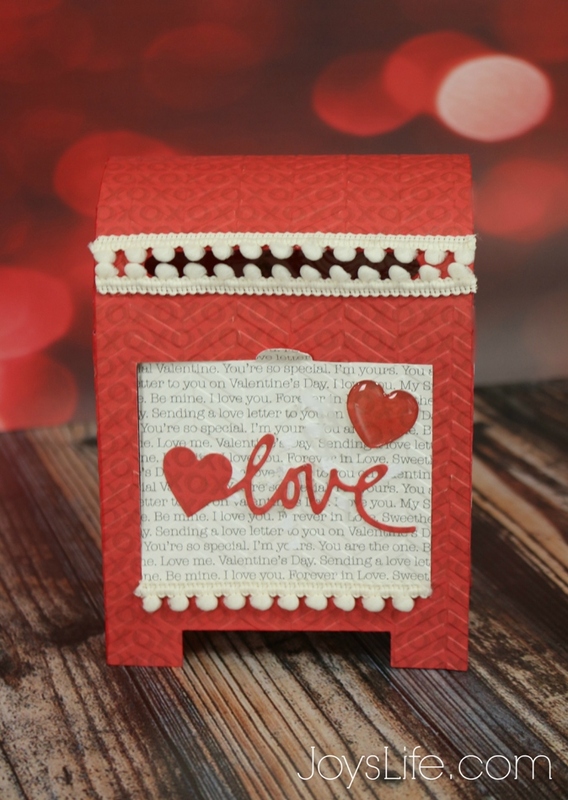 I made this cute 3D mailbox using my Silhouette Cameo and the Valentine Mailboxes SVG Kit from SVGCuts. After cutting it out, I used the Cut 'n' Boss to add some great texture! 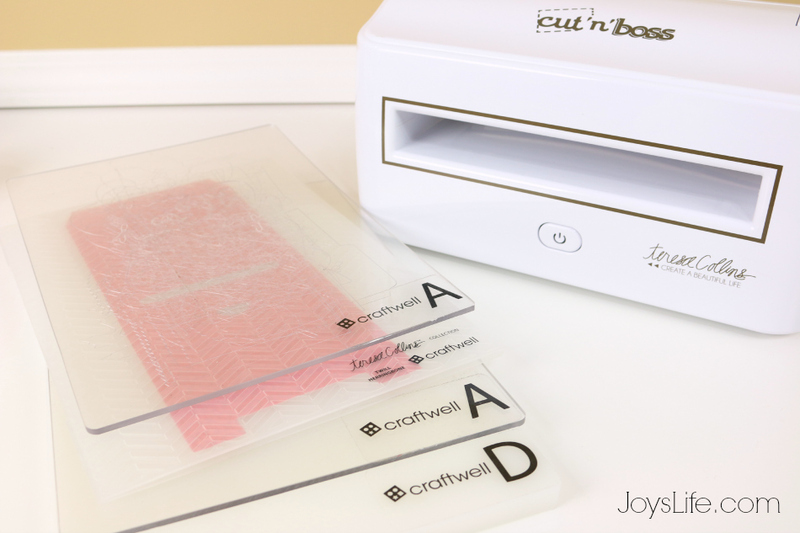 For embossing using the Craftwell folders, layer the platforms in D-A-folder with material-A layers. 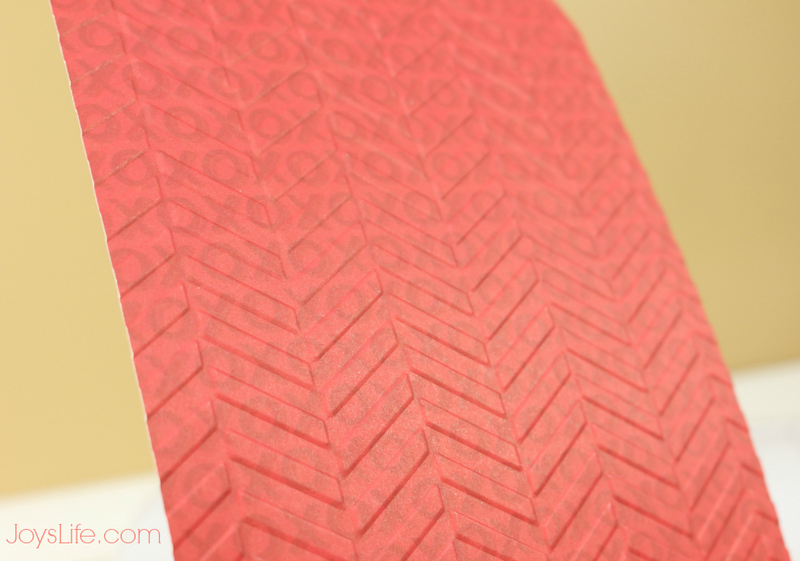 I'm using the Twill Herringbone embossing folder by Teresa Collins. See what a great job it does embossing? I assembled the mailbox with the help of some Zip Dry. 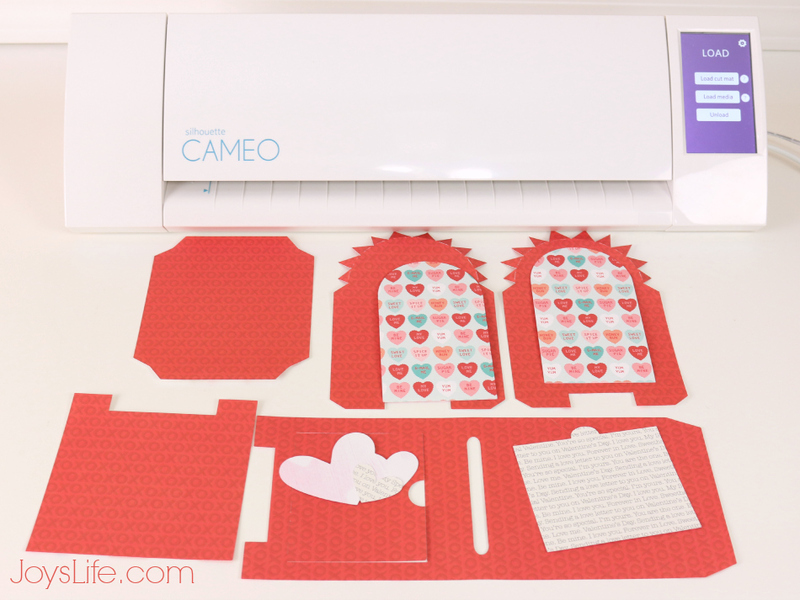 To complete the mailbox, I added the heart/love die cut from the Teresa Collins Memory Collection and added pom-pom trim. Now it's all ready for adding some sweet Valentines! Isn't this the cutest card box ever?! What is your favorite detail? I love the texture on this sweet box. 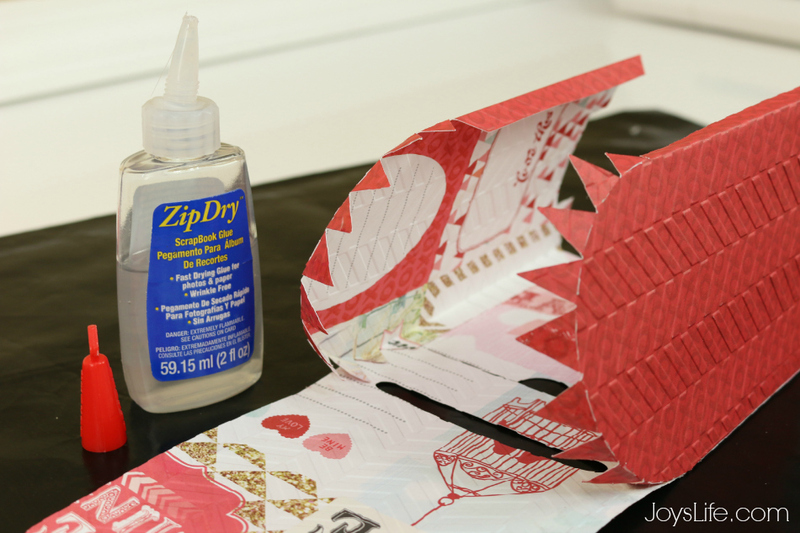 Have you tried Xtreme Adhesive from Tombow? Best adhesive I've used for 3D projects.